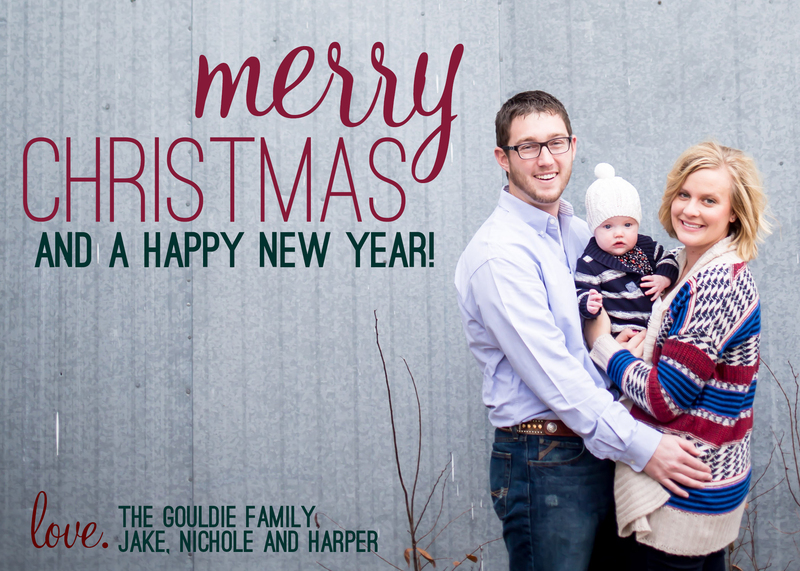 We wish you a beautiful and bright holiday season! 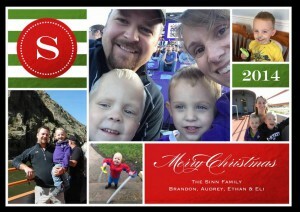 Thank you to everyone who sent us a holiday message and photo. Be sure to send us updates throughout the new year. We love to hear about your families, career milestones and community involvement. 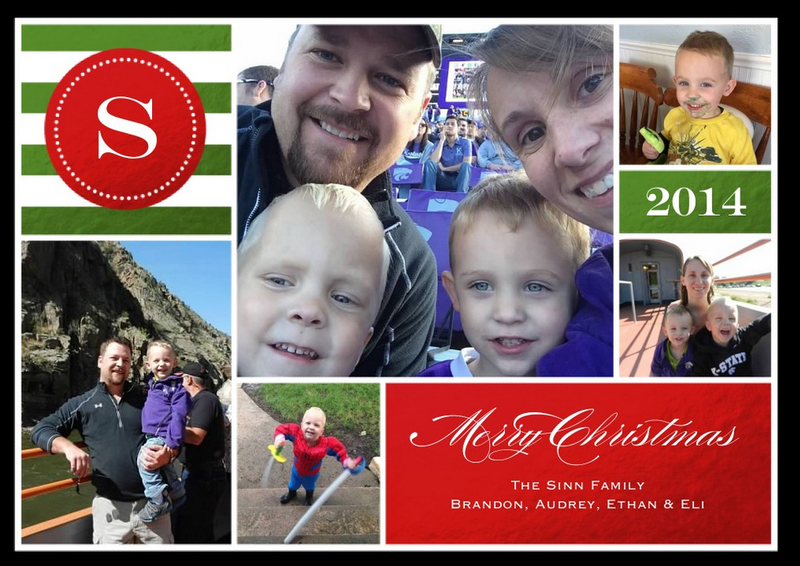 Audrey (Vail) Sinn ACJ ’06 lives in Reynolds, Nebraska, with her husband Brandon Sinn (K-State ASI ’04, DVM ’10) and sons, Ethan (3) and Eli (2). 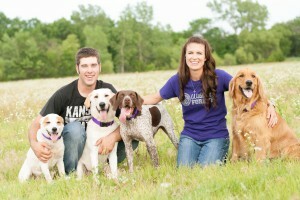 She works full time in the marketing department for Lambert Vet Supply in Fairbury, Nebraska. In her spare time, Audrey likes to cross-stitch, read, watch movies, and chase her boys around. Mary (Geiger) Soukup ‘07 is an ACJ alumna. 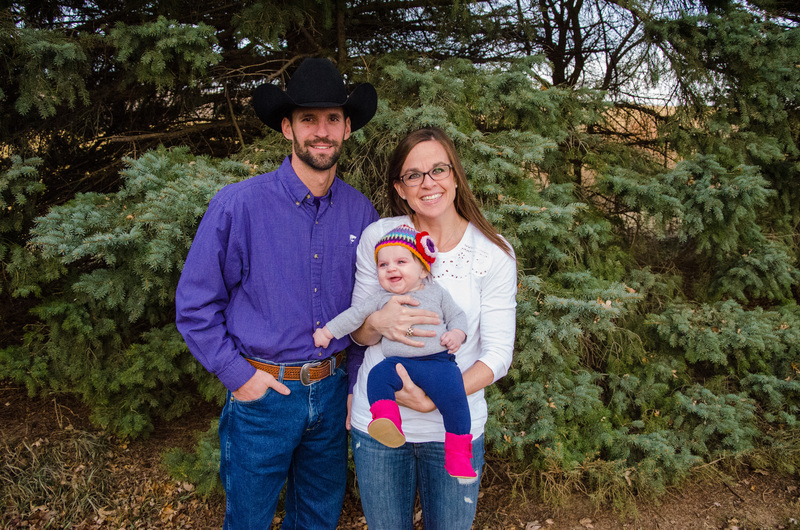 Soukup lives in Ellsworth, Kansas, with her husband Troy (K-State AGECON and ASI ‘04 alumnus) and their 4-month-old daughter, Sheridan. She works out of her home as an editor for Drovers CattleNetwork. Beyond working and spending time with her family, she enjoys running, working out with friends, cooking, and photography. Audrey (Young) Monroe ’06 is an ACJ alumna. 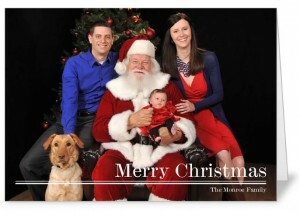 She currently lives in Olathe, Kansas, with her husband Billy and their newborn daughter Savanna. Beyond welcoming their daughter and niece into the world this year, Audrey and Billy also adopted a two-year-old lab/golden retriever mix named Kona. 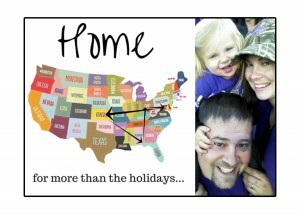 Maggie (Martin) Malson ACJ ‘01 lives in Parma, Idaho, with her husband Josh (K-State ASI ‘01) and their children Mackenzie (11), Emma (8), Jayten (5) and Brynleigh (2). Maggie publishes Idaho Cattle Association’s magazine and is a freelance writer and photographer. Josh and Maggie help manage Malson Angus & Herefords, along with Josh’s family. Matt Splitter ACJ ’09 and Janna (Cullop) Splitter ACJ ’09 live in Lyons, Kansas, with their 15-month-old daughter, Laikyn. 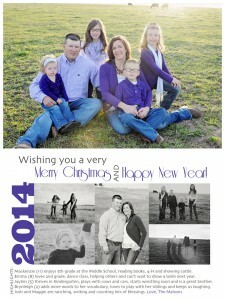 Matt is the owner/operator of their fifth generation farm. Janna recently transitioned home from her role in agricultural lending to assist with the farm accounting and payroll and care for their daughter. 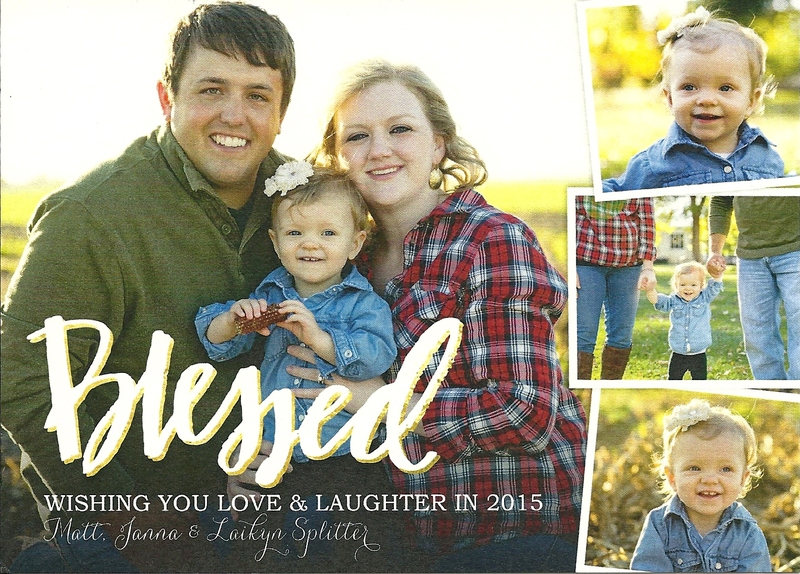 The Splitters are both very active in community organizations and in their spare time, enjoy traveling, working on their home and spending time with family. 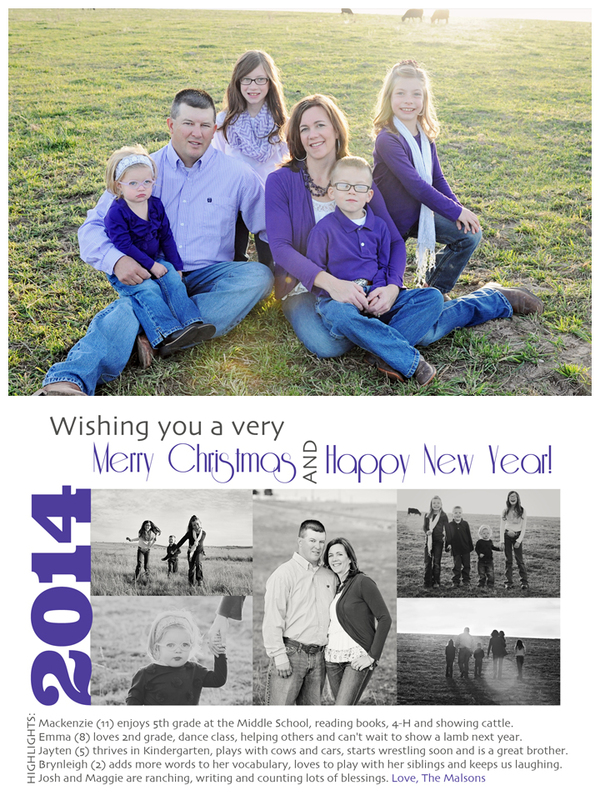 Julia (Stoskopf) Debes ACJ ‘07 moved home this fall to the family farm in Hoisington, Kansas, where she lives with her husband Josh (K-State Mechanical Engineering ‘06) and their almost-two-year-old daughter, Emaline. 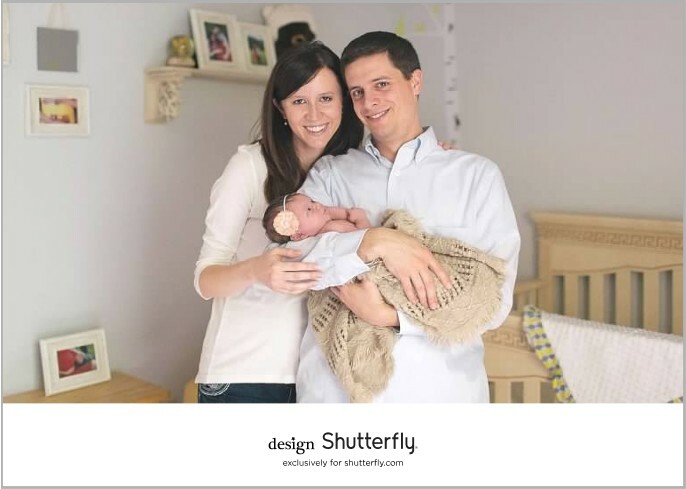 Julia started her own freelance company, North Homestead Communications. In addition to helping out on the farm, Josh and Julia are working to restore and expand their over-100-year-old farmhouse. 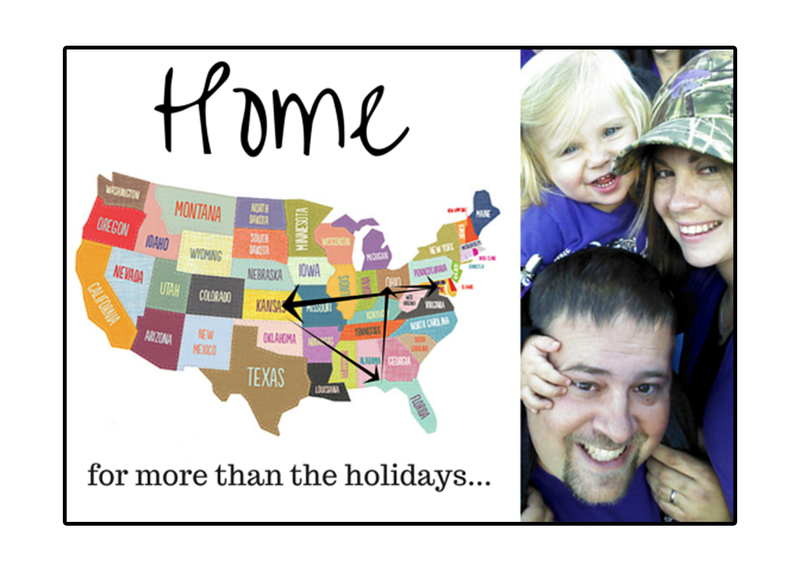 Their card shows all of the places they have lived since graduating from K-State: Florida, Ohio, Washington D.C., and now back to Kansas. 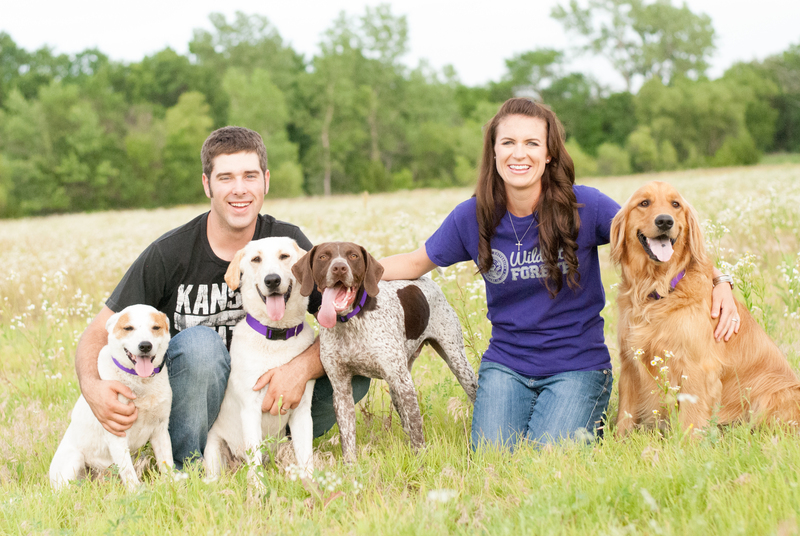 Nichole (Ely) Gouldie ACJ ‘10 lives in Inman, Kansas, with her husband Jake (K-State agricultural economics ‘09) and their 6-month-old daughter, Harper. 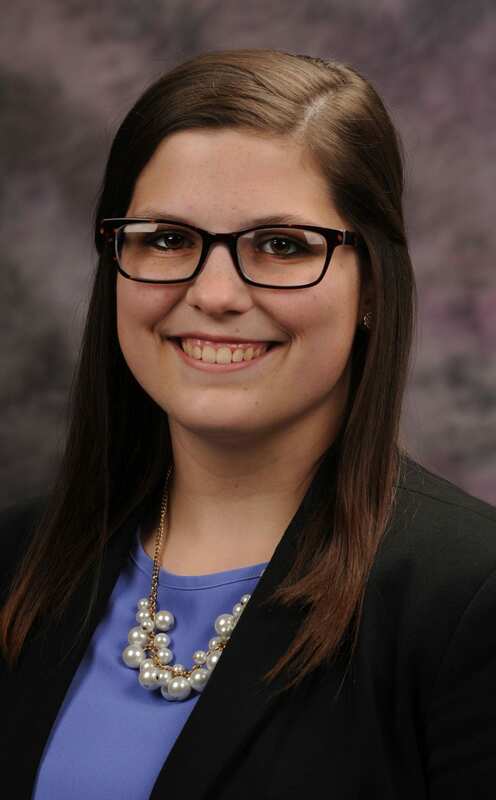 Nichole is the communications specialist for MKC. The Gouldie family keeps busy spending time with family and friends and operating their club lamb business, Gouldie Club Lambs.